SINGAPORE — Global shares rose Wednesday ahead of the resumption of trade talks between the U.S. and China in Washington and amid hopes that Britain's exit from the European Union could be less disruptive for business than previously feared. In a surprising about-face, British Prime Minister Theresa May said she would seek to delay Brexit and hold talks with the opposition to find a compromise. May and Labour Party leader Jeremy Corbyn were to meet Wednesday for talks, which could point Britain toward a softer Brexit than the one May has championed since the June 2016 decision to leave the EU. Labour wants the U.K. to remain in a customs union with the bloc to ensure frictionless trade, but May has always ruled that out. European markets mostly rose, with France's CAC 40 gaining 0.6% to 5,454 and Germany's DAX picking up 1.1% to 11,887. Britain's FTSE 100 was flat after a survey showed that the country's huge services sector contracted in March for the first time since the immediate aftermath of the 2016 Brexit vote. On Wall Street, the future contract for the Dow Jones Industrial Average was up 0.4% at 26,256. That for the broader S&P 500 index gained 0.5% to 2,880. 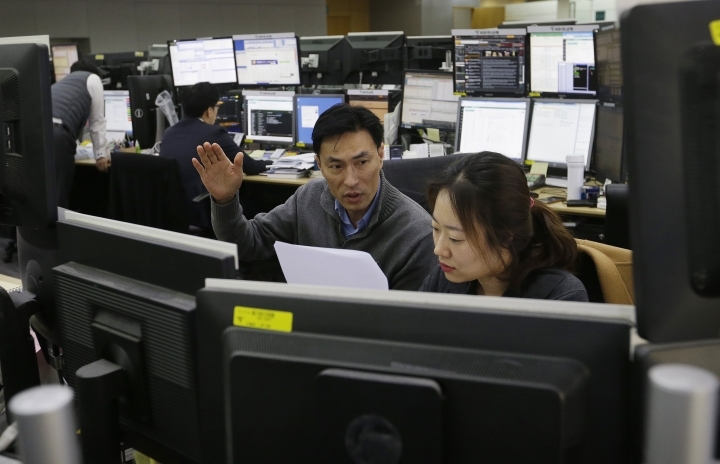 In Asia, traders cheered a private survey released Wednesday showing that China's services sector expanded in March. China's Caixin Services PMI, a survey of service industry purchasing managers, had a reading of 54.4 in March. This is markedly better than February's reading of 51.1 and the sharpest improvement since January 2018. 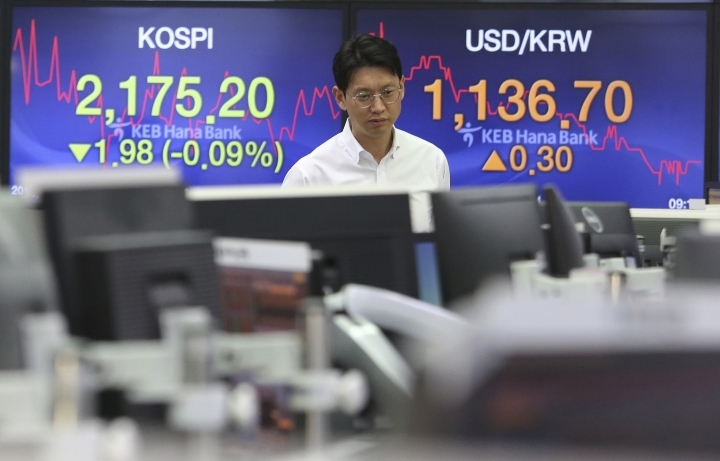 Japan's Nikkei 225 index advanced 1% to 21,713.21 and South Korea's Kospi added 1.2% to 2,203.27. The Shanghai Composite index jumped 1.2% to 3,216.30. 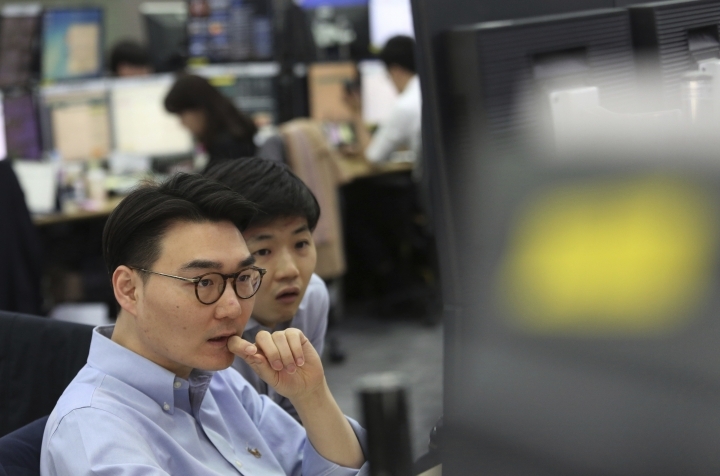 Hong Kong's Hang Seng also rebounded 1.2% to 29,986.39. The S&P ASX 200 in Australia gained 0.7% to 6,285.00. 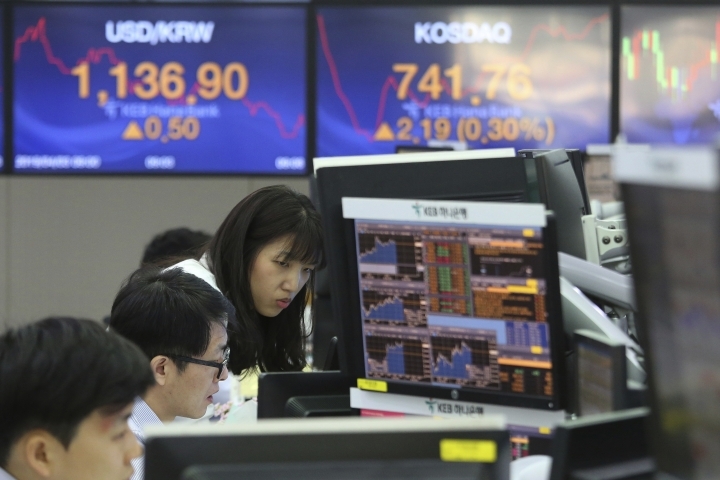 Shares were higher in Taiwan and Singapore but fell in Thailand. ENERGY: Benchmark U.S. crude picked up 10 cents to $62.68 per barrel in electronic trading on the New York Mercantile Exchange. The contract added 99 cents to $62.58 per barrel on Tuesday. Brent crude, used to price international oils, gained 37 cents to $69.74 per barrel. It closed 36 cents higher at $69.37 per barrel in London. CURRENCIES: The dollar strengthened to 111.49 yen from 111.32 yen late Tuesday. The euro rose to $1.1246 from $1.1205, and the British pound advanced to $1.3165 from $1.3136.